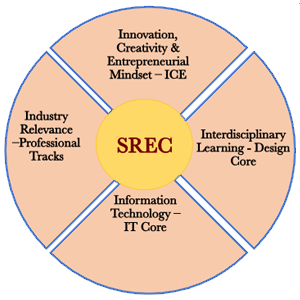 SREC innovative curriculum is designed based on the following 4i’s. With these core values, the curriculum focused on creating a common core courses that cuts across the departments and promote interdisciplinary team-based learning. 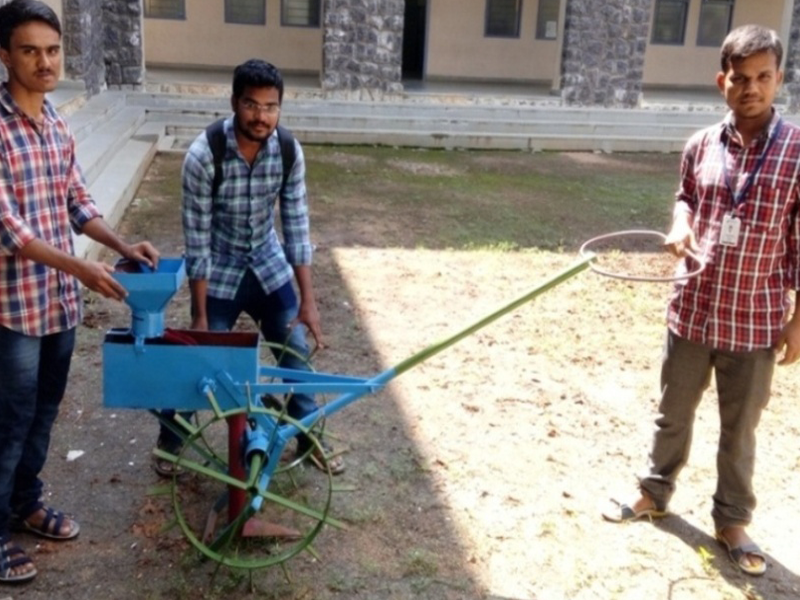 Recognizing the need for more innovative engineers with entrepreneurial mindset, SREC is offering new courses which enable the students to give engineering solutions to real world problems. These courses are multidisciplinary in nature and nurture the creative and innovative skills required for them to be globally competent. 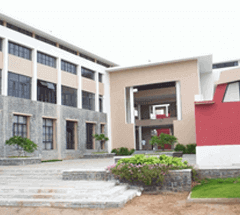 Excellent curricular and extra-curricular activities, coupled with the best infrastructure and faculty helps SREC and its students become highly successful. The lean startup process helps students to fail fast and learn quickly from failures. Through fast build-measure-learn iterative cycle, it establishes a perfect match between the product and its customers. 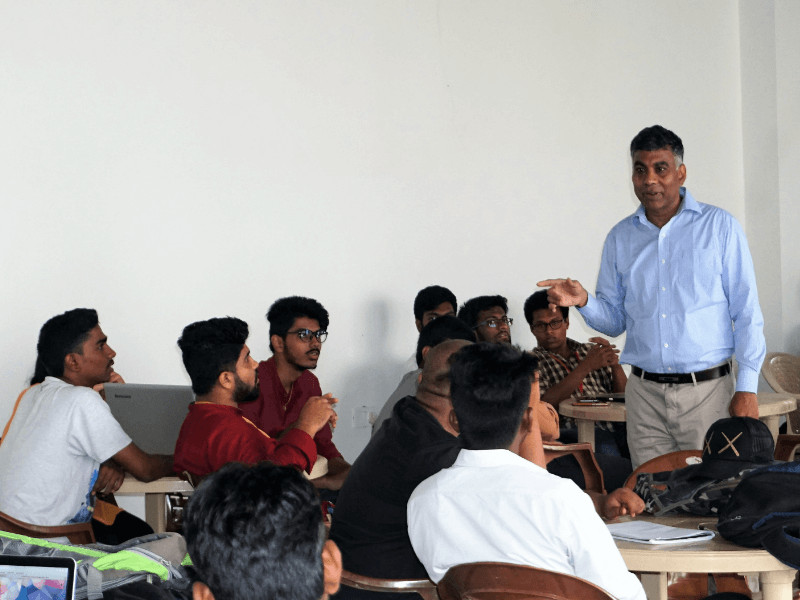 With a balanced strategy of practice, theory and mentoring sessions, students iteratively and progressively develop and build prototypes and test with the customers. 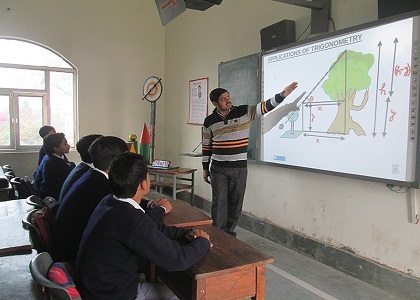 Students become adept at the product development processes, tools and techniques, and methods and maps right from identifying opportunities/needs/gaps by conducting design research to conceptualizing human centered products. This course provides more freedom for the designers to dream or imagine, immerse in the user environment, synthesize creative concepts and explore product concepts by prototyping and testing to promote a fit with the users. Therefore, it leads to the out-of-the-box thinking. 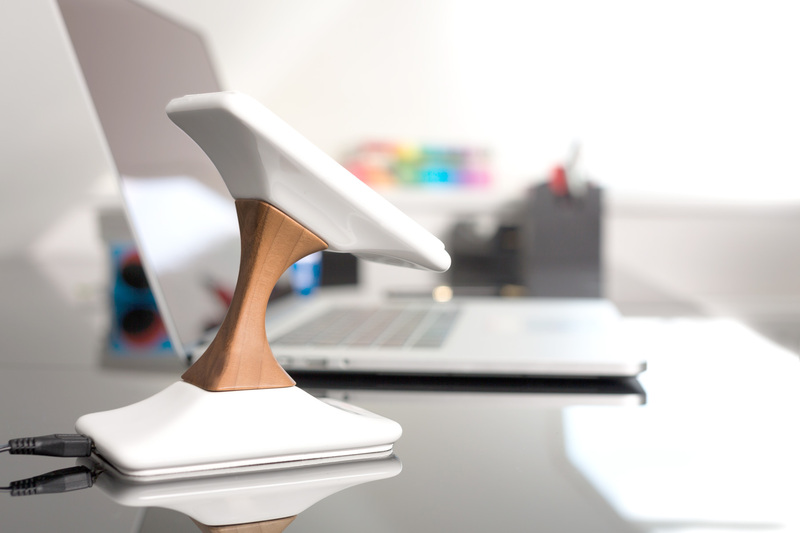 In short, product design studio focuses creating products that have high desirability (what customers want). As students work with several stakeholders in developing workable solutions, they are industry ready with leadership skills. Many student teams have the opportunity to have realize their innovations by creating their own startups in the incubation centers. This Social entrepreneurship culture is a strong attractor as well as a unique differentiator for the student community. The engineering design process emphasizes formulating requirements, creating engineering concepts and product architectures, and executing the design details. As the design evolves, engineers deal with a continually growing workforce and work breakdown structure in terms of subsystems, interface requirements, and communication. Engineering design emphasizes technical feasibility and economic viability. The engineering design process is aligned with the SREC's core value of innovation. The engineering design process emphasizes formulating requirements, creating engineering concepts and product architectures, and executing the design details. As the design evolves, engineers deal with a continually growing workforce and work breakdown structure in terms of subsystems, interface requirements, and communication. Engineering design emphasizes technical feasibility and economic viability. The engineering design process is aligned with the SREC's core value of innovation. 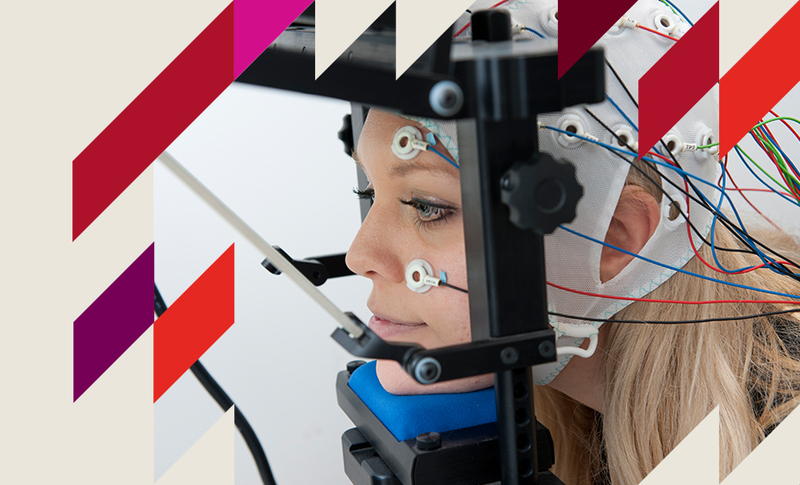 This course is highly multidisciplinary and all pervasive, is the study of mind and brain. It focuses on how the mind represents knowledge and how mental representations and processes are realized in the brain. Graduates with familiarity in Cognitive Science can find openings in academic sectors, developing innovative solutions (with emphasis on user experience design) and new product innovations that lead to startups. 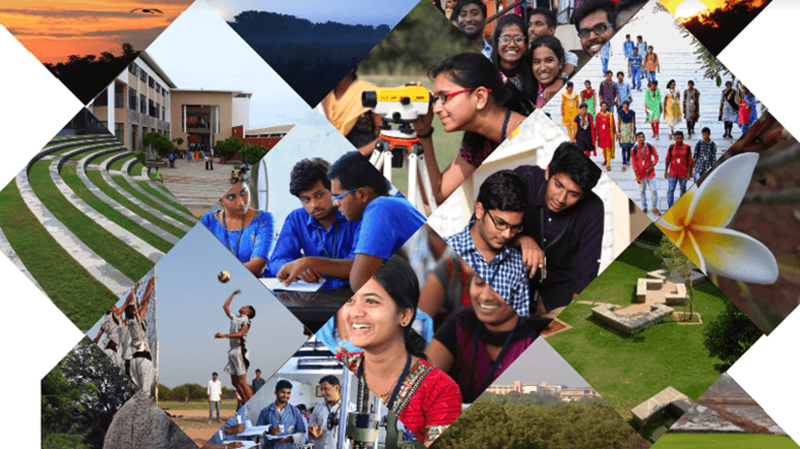 In view of this, the cognitive track with three activity based courses is designed which makes SREC students distinct from other engineering graduates. Technology Entrepreneurship enables students to launch potential ventures by teaching them the skills and knowledge required from the marketing, financial, and management perspectives. Students learn to develop business model canvas and business plan. Apart from these courses, the curricular innovation included modifying the existing courses, teaching pedagogy and assessment methods. Further, an array of extra-curricular activities are added to complement the curricular changes and enrich student experience. The results of these transformative changes are becoming evident. Students have developed their professional skills such as communication, confidence, and story telling. Many new project ideas being prototyped can be seen around the campus.